How effective are Imago Therapy Workshops for Infidelity? How effective are Imago Therapy Workshops for Infidelity? How effective are Imago Therapy Workshops for Infidelity? Imago therapy workshops are extremely effective for couples going through infidelity. Infidelity is often a traumatic experience for a couple and usually leaves the marriage on the brink of divorce. 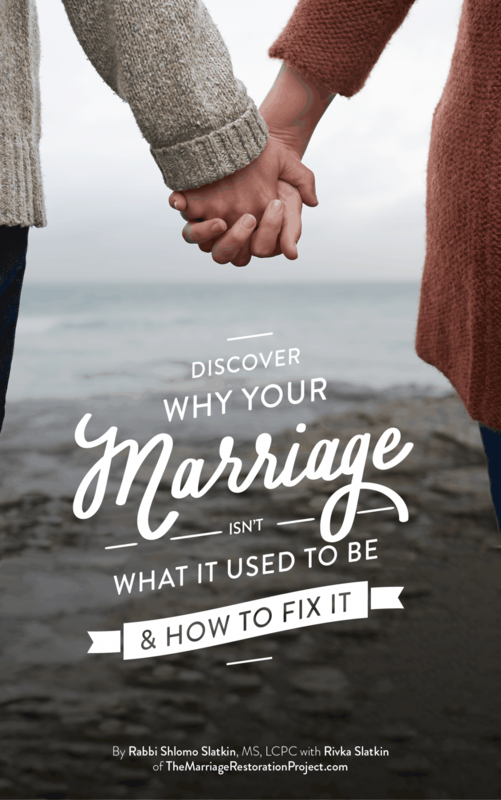 For the couples that wishes to recover and restore their marriage, it is crucial to have an intervention that addresses the marital issues leading up to the infidelity as well as process the hurt feelings and distrust that have arisen as a result of the infidelity. Adultery, even the word is unpleasant. Furthermore, a general understanding of relationships, how they go through stages, and how couples can re-experience the joy they once had is imperative. Imago Therapy workshops, whether they are a group retreat or a private retreat, help you restore the love and trust by working through the pain, exploring why you fell in love in the first place, and providing hope and concrete tools that will lead you not only repair your marriage, but to make it stronger than ever before. Drastic times call for drastic measures. 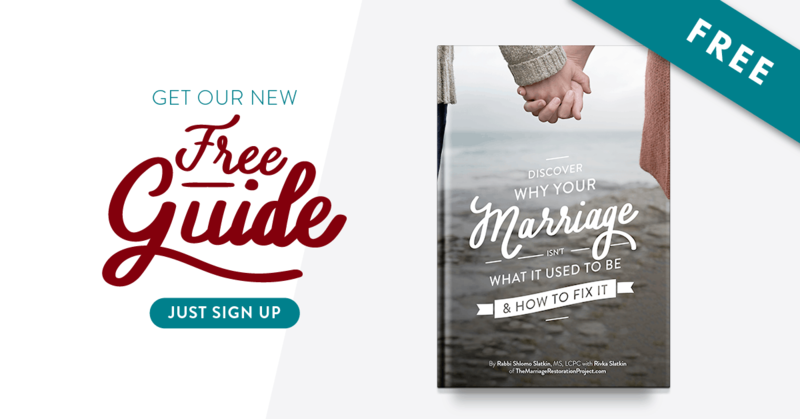 Weekly therapy just isn’t enough to get your relationship moving in the right direction. 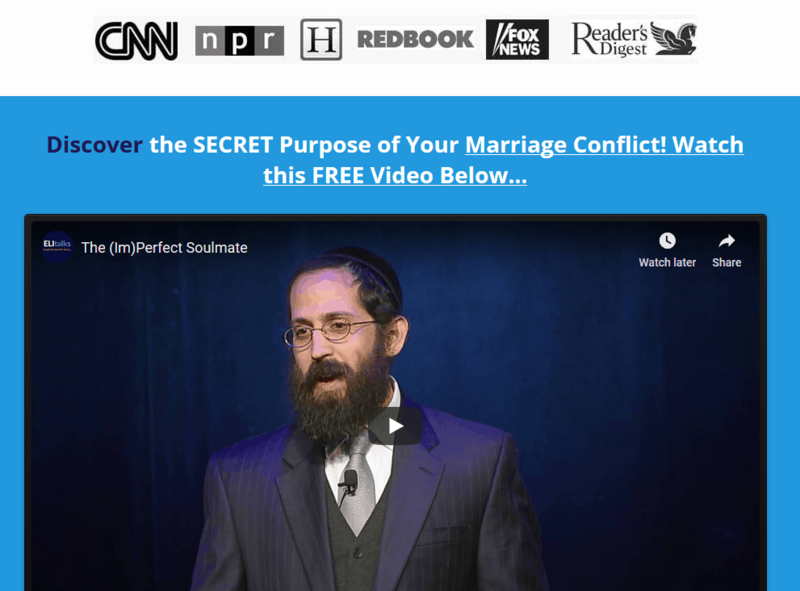 Couples going through infidelity are in deep pain and need faster relief so they can believe again in their relationship and recommit to investing the necessary effort to make it thrive. 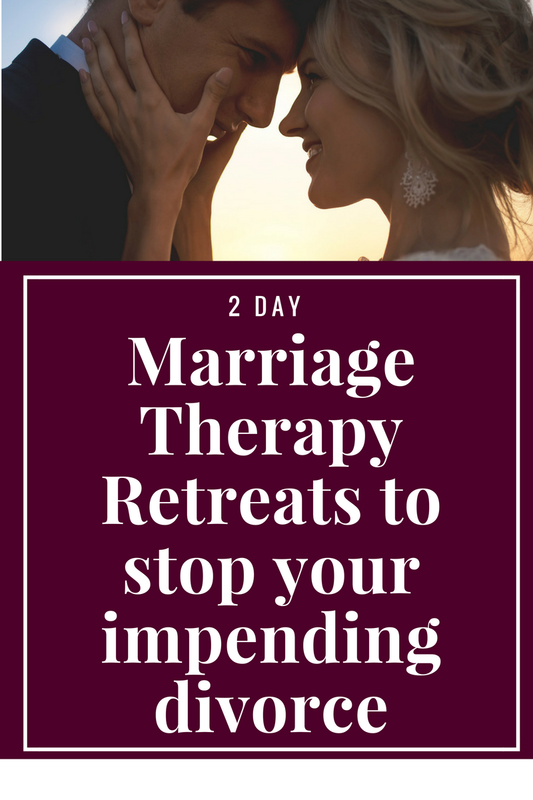 If you need something drastic for your marriage, especially after a bout of infidelity, talk with us asap about our 2 Day Marriage Restoration Retreat. We can help you heal after the affair and you need to work with a professional to make amends-it is just too volatile and painful after the affair. The immersion and intensive experience that our Marriage Restoration Retreat provides is the best way for you to begin the healing process. Talk with us today!